Don’t let the sun control how you use your office. The sun can be an excellent source of natural light and heat for your office, but there are drawbacks to relying on the light of day. Holding a presentation while the midday sun is glaring into your conference room can put glare on screens and get in the way of valuable information. Old fashioned shades have chain or cord pulls that could take time away from the meeting while employees try to lower the shades. Put your office in the 21st century with automated shade systems. We can design an automated system that fits the windows in your office, boardroom or conference room. Whether you want to filter light for those hot summer days or darken the room for a presentation, we can design a system that will work for you. Whether you choose to have simple keypad controls, hand-held remote controls, touch screen controls, or an app for your phone or tablet, you have control at your fingertips. Roller shades give you precision light control for your office. Choose whether you want to block the glare of the sun, or darken the room completely. Remote controlled shades can fit floor-to-ceiling windows. Our systems can help keep your office cool by blocking the heat of the sun, and can stop the glare of the sun from interrupting your meetings. 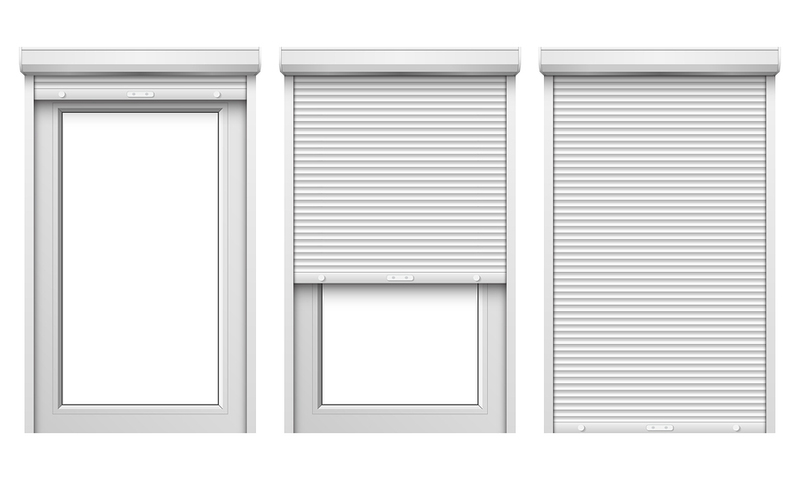 Roman shades can give your office a stylish look, while maintaining functionality. Roman shades maintain their shape and appearance as they fold up, giving your conference room an extra special appearance for visiting dignitaries. Drapery tracks add to the décor of your office without requiring hanging cords to control them. They can be used in the lobby, offices, or meeting rooms. Skylight shades can give your office more light control, and the state-of-the-art remote controls make it easier to block direct sunlight. ©2019 RBC Cable Technologies Inc, all rights reserved.